Avalon Motorsports has been serving as Denver’s premier German automotive experts for over 15 years. When it comes to repairs for German cars, we have seen the gamut. We pride ourselves on being recognized as one of the Top 10 automotive shops in the United States. With all this experience and recognition, we are confident in being able to diagnose common automotive repairs for German brands. For you, as a sports car owner or enthusiast, it is important to know when it’s time for a repair on your German convertible. Even better than knowing when to take a car in for a repair, however, is knowing which repairs your German sports car might be susceptible to. Taking preventative measures is always a preferred option, compared to taking a car in when the damage is already done. 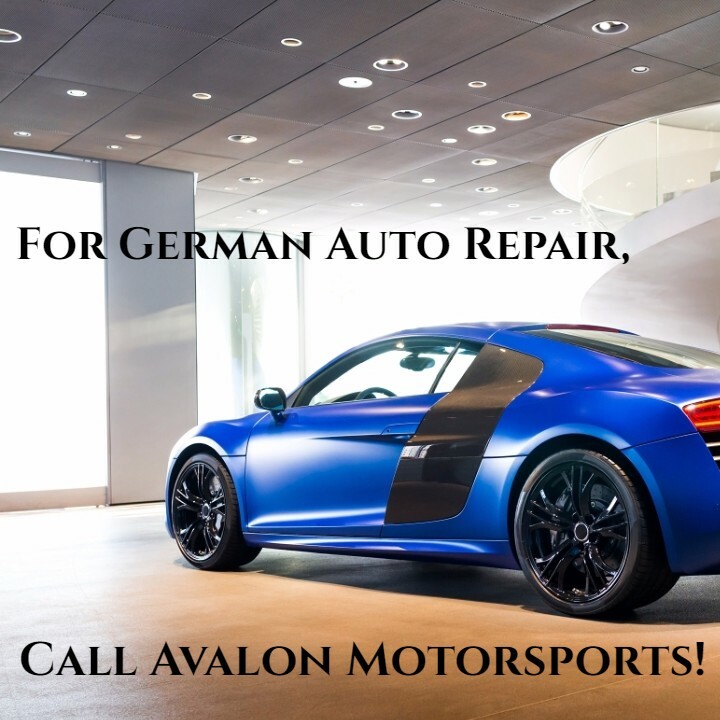 Take a look at our repairs to watch for in each of the German cars we proudly work with, and call Avalon Motorsports when the time to take your vehicle into the shop arises. The 2017 R8 Spyder is Audi’s most expensive car on the market, with a starting value of $175,100. The R8 Spyder comes with a 540-hp FSI® V10 engine, and Audi states the 0-60 mph time clocks in at 3.5 seconds. The R8 Spyder features a virtual cockpit, which is “a fully digital 12.3-inch information cluster that communicates information such as navigation, audio and compatible phone, offering classic and infotainment modes.” The navigation system includes 3D satellite imagery, local traffic, weather, news, and can serve as a Wi-Fi hotspot for up to eight devices. Reviewers such as Top Gear describe this car as being “no harder to drive fast than an RS3, yet oodles more fun.” The R8 is going to sound like the sports car you imagine, providing an all-around fun and technologically sound car. The positive of the R8 Spyder can also serve as a negative, specifically when talking technology. This is a given, because having an extra component to a car means having an extra component that might require fixing. We’ve gotten really good at improving automotive technology to have a longer shelf life (Audi is no exception). But we’re not perfect, not yet, anyhow. Over time, it’s important to check on your Exhaust Gas Recirculation (EGR). Carbon build-up and general wear can affect this system, which lowers temps in the combustion chamber. This is not something you’ll need to look for right away, but keep in the back of your mind as your car’s usage increases over time. Owning an Audi, be it sports car, sedan, or anything in between, means being aware of the technological issues that might come up. If/when these problems occur, your best bet is to take it to a specialist. Avalon Motorsports in Denver consists of a highly trained and qualified team to take care of your baby. The highest priced Porsche on the market currently is the 911 Carrera 4S Cabriolet, starting at $124,300. The Cabriolet is renowned for being an incredible sports car, described by some as being even better than the Coupe. The manual reaches 0-60 mph in 4.2 seconds, and the top track speed reached 188 mph. Additionally, the braking system is a force to be reckoned with, as Porsche Ceramic Composite Brakes (PCCBs) are an option. As Porsche states, “Another advantage of of PCCB is the extremely low weight of the ceramic brake discs, which are approximately 50 percent lighter than standard discs.” Porsche goes on to explain that this means better agility, road holding, and easier handling in general. Many reviews give the Cabriolet a 5-star recommendation, and Top Gear reports that “the 911 Cabriolet lives up to its reputation of being the world’s most practical sports car.” The specs and capabilities of this car are even more impressive when considering the emission control measures that the Cabriolet can perform. One of the most common repairs that end up being needed for a Porsche (of any variety) actually comes from its lack of use. 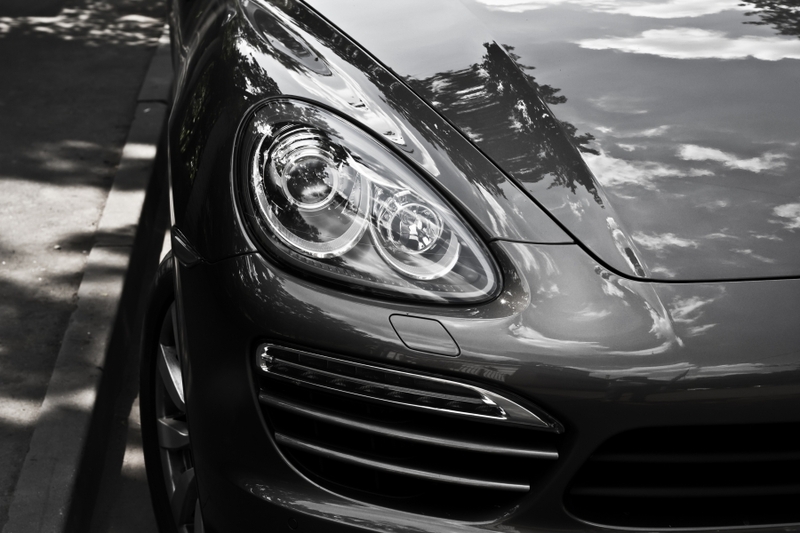 Porsche cars, along with other sports cars, are known for spending the majority of their time looking pretty in a garage, rarely getting on the road to do what they were built to do. As cars still continue to use the battery even when not in use, this can result in a flat battery. Some Porsches have been known to lose battery power faster than similar cars. Keeping this in mind, preventing this repair means trying to take your car out at least once every two weeks. We know, it’s requesting a lot to ask you to take your Porsche out for a nice drive. At the very least, your car will appreciate it. 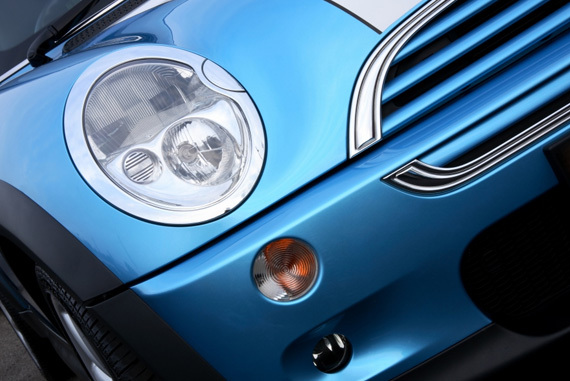 BMWs are simply a classic, both as a standard for a German car and a standard in general. Part of how they’ve maintained their timeless nature due to their consistent innovation. The i8 is actually a plug-in hybrid, and BMW states that “it uses eDrive technology to combine the efficiency of an all-electric motor and the power of a TwinPower Turbo engine.” It has some impressive specs for being a hybrid, such as hitting 0-60 in 4.2 seconds, yet still maintaining 76 mpg. A good note on the i8 is that it hasn’t been crash-tested. When we think of cars running through safety tests, we imagine them involving crash dummies, and massive wrecks happening in controlled rooms and environments. None of this has happened with the i8. BMW has simulated crash tests, but in terms of the US, the IIHS, along with other federal regulators, have yet to crash test the i8. BMWs are generally known for their safety, which is why the aforementioned fact might prove as little interest for any die hard BMW fans. A standard, general repair to watch for involves being cautious with the scissor doors. In low parking garages or parking lots in general, the last thing you want is a dinged up door. Not to mention, these door hinges are sometimes more expensive due to their unconventional design, combined with the fact that they are rarer. German-engineered automobiles are known for being in the top of their class. The engineering, the safety, the design—each of these factors can be found, even at the highest of speeds. No matter which German-engineered sports car is yours, Avalon Motorsports is here for any and every repair that comes your way. We are nationally ranked for being one of the best car shops, and we’re proud to serve as Denver’s premier German auto repair company. Call us or drive over for maintenance or service today!